Arkansas’s beautiful southwest region is known for its verdant Ouachita Mountains and lakes, as well as for the dense pine and cypress of its Timberlands. Some of the finest hunting and fishing in Arkansas happens in these parts. 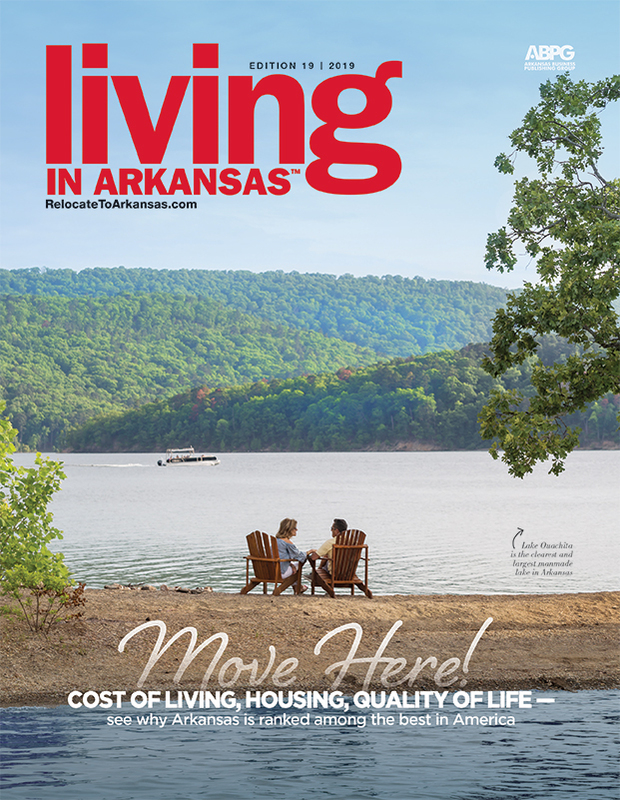 Cities such as Hot Springs, Hot Springs Village, El Dorado, Texarkana, Mena and Arkadelphia are spread across this diverse landscape—each city as unique as the next, and all with attributes that make them a great place to call home. Arkansas’s Southwest region is home to some of the state’s finest hunting and fishing spots created by the Ouachita Mountains, many lakes and dense timberlands. Cities such as Hot Springs, Hot Springs Village, El Dorado, Texarkana, Mena and Arkadelphia are found within this diverse landscape and, each in its unique way, is wonderful to call home. 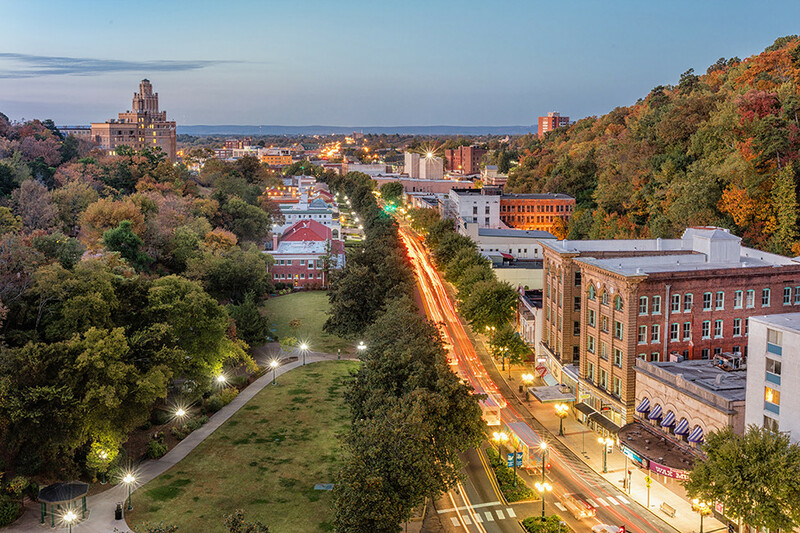 Southwest Arkansas’s largest city, Hot Springs, is known for horse racing at Oaklawn Park, floral splendor at Garvan Woodland Gardens and historic Bathhouse Row. Hot Springs was named for the mineral waters that bubble up from 47 underground springs and maintain a consistent temperature of 143 degrees Fahrenheit. 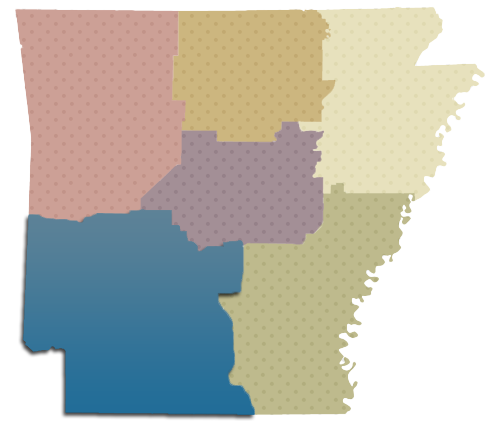 The region’s “Diamond Lakes” include lakes Hamilton, Ouachita, Catherine, DeGray and Greeson. 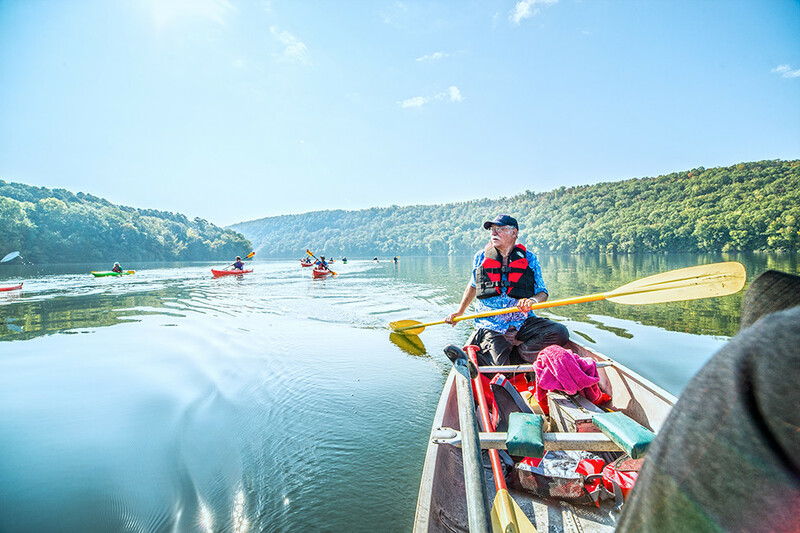 They draw millions of visitors from Arkansas and nearby states for the full-service resorts, water sports, boating, fishing, scuba diving and golf. Retirees and vacation homeowners particularly love this area. Golf is popular in Hot Springs Village, a 26,000-acre gated community known for its nine championship golf courses and large pickleball following. 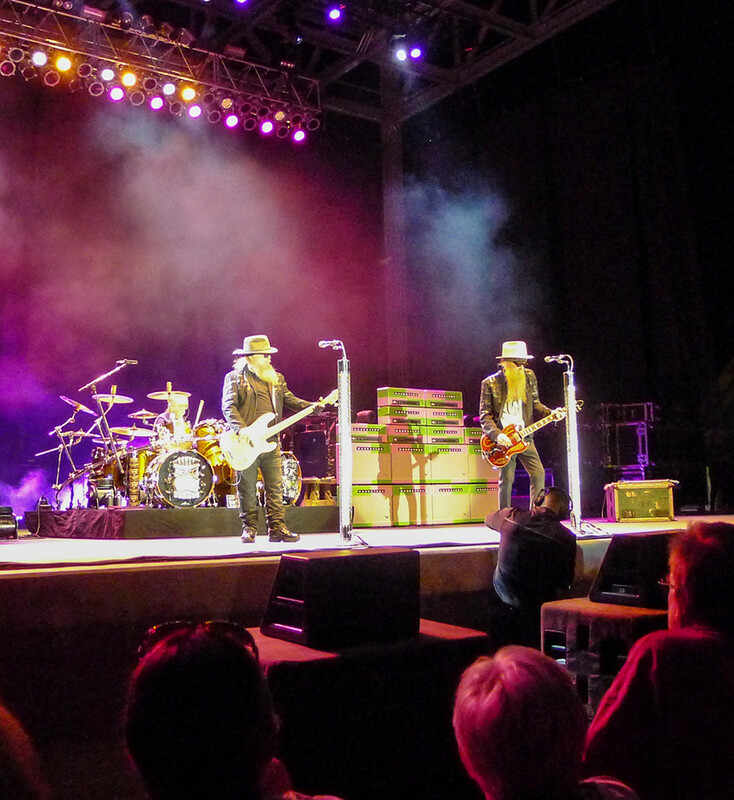 Locals also enjoy attending Basecamp Club meetings, farmers markets and Rock Porch concerts. One of Arkansas’s gems, the Crater of Diamonds State Park in Murfreesboro, is located in this region. Visitors can dig for diamonds and keep what they find. Easier-to-find quartz crystals are fun to search for at nearby mines in Jessieville and Mount Ida. El Dorado, a south Arkansas town with a storied past, is set to make history again. The city is reinventing itself to become a destination for world-class festivals and events. Plans include new theaters, art galleries, culinary hotspots, Broadway productions, a cabaret, an outdoor amphitheater, a playscape for kids and a new hotel — all going in downtown. Historic buildings will be restored and woven into new construction. In a city of about 19,000, it’s an impressive plan, costing over $100 million. It’s backed in part by local Fortune 500 companies including Murphy USA and Murphy Oil. Murphy put El Dorado on the map and drew many newcomers to the state when they made a commitment to pay college tuition and fees for all graduating seniors of the El Dorado Public School District. Another Southwest Arkansas mainstay, Texarkana, is thriving with major growth in the past decade on both sides of the Arkansas-Texas border where it lies. Arkadelphia, Camden, Hope (President Clinton’s birthplace), Mena and Prescott also have great attractions showcasing their places in Arkansas history. Historic Washington State Park in Washington preserves antebellum and Civil War milestones, and significant Southern festivals are hosted in rustic towns like Emerson (PurpleHull Pea Festival and World Championship Rotary Tiller Race), Malvern (Brickfest) and Mena (Lum & Abner Festival). 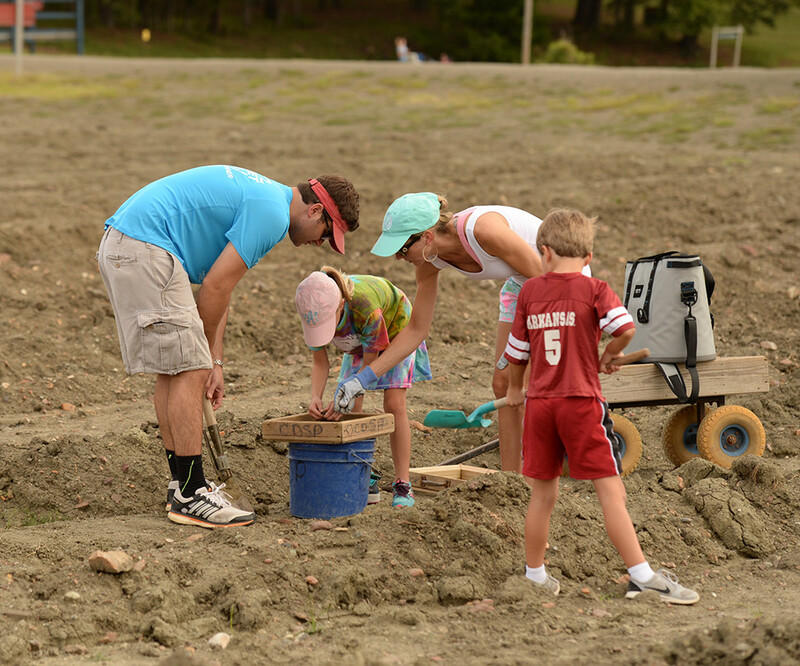 • Dig for diamonds (and keep what you find) in Murfreesboro. • Be in two different states at the same time in Texarkana. • Scuba dive to see a sunken UFO in Lake Ouachita. • Sleep in a yurt at DeGray Lake Resort State Park. • Raft whitewater on the Cossatot River, if you dare. • Sleep in the same room Al Capone did at the Arlington Hotel in Hot Springs. • Eat some of the world’s best watermelon (you’ll be hard pressed to prove otherwise) in Hope. • Experience a Wild West gunfight re-enactment in El Dorado. 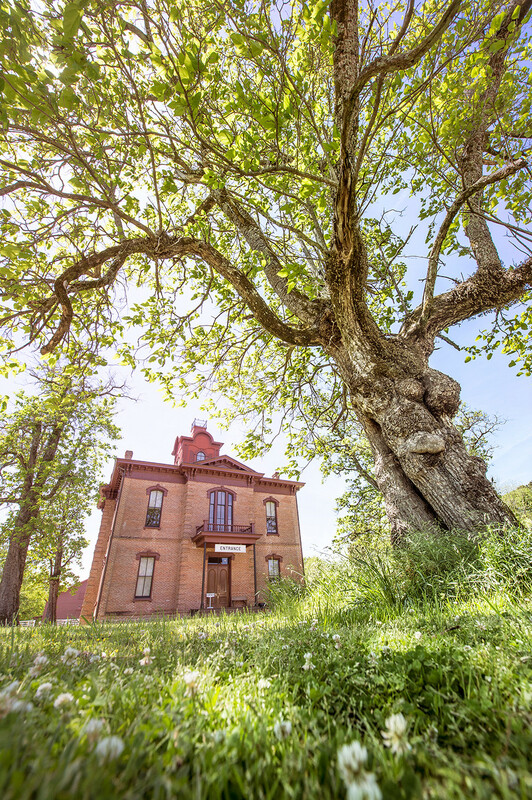 • Soak in healing thermal water at a turn-of-the-century bathhouse in Hot Springs. • Attend the World Championship Rotary Tiller Race in Emerson. • See 22 vistas along the Talimena Scenic Drive. • Watch thoroughbreds make history (e.g. American Pharoah and Smarty Jones) at Oaklawn Racing & Gaming in Hot Springs. • The world’s largest watermelons. Hope farmers have set many weight and size records in the “Guinness Book of World Records,” with records dating back to the 1920s. • Marks' Mills Battleground State Park in Fordyce. • Diamonds were discovered here by John W. Huddleston in 1906. • Hope-native Bill Clinton was elected President of the United States in 1992. • The 2015 Arkansas Derby champion American Pharoah became the first Triple Crown winner in 37 years. He is the first Arkansas Derby champion to win this title. 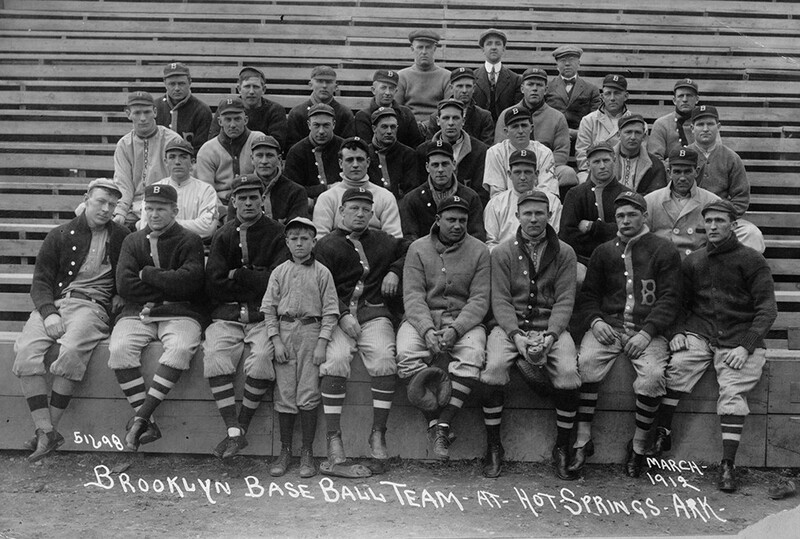 • Major League Baseball Teams held spring training in Hot Springs at the turn of the 20th century (teams like the Chicago Cubs, Pittsburgh Pirates and Boston Red Sox). • Murphy Oil established The El Dorado Promise, a one-of-a-kind scholarship program that allows all local school district graduates to attend college for free. • Al Capone and other notorious mobsters made Hot Springs their vacation home. • A small store founded in 1938 in Howard County turned into Dillard’s, a Fortune 500 company and one of the top department stores in the U.S.